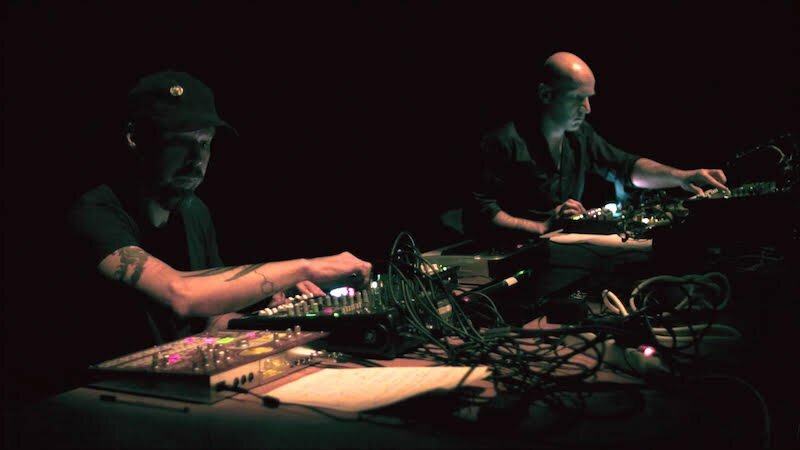 Cosmo Rhythmatic (the label curated by Shapednoise with the collaboration Ascion & D. Carbone) announces today the first posthumous release from Mika Vainio and Franck Vigroux, after the passing of Vainio in 2017. Ignis is out on June 29th. “Luxure” is the first excerpt.